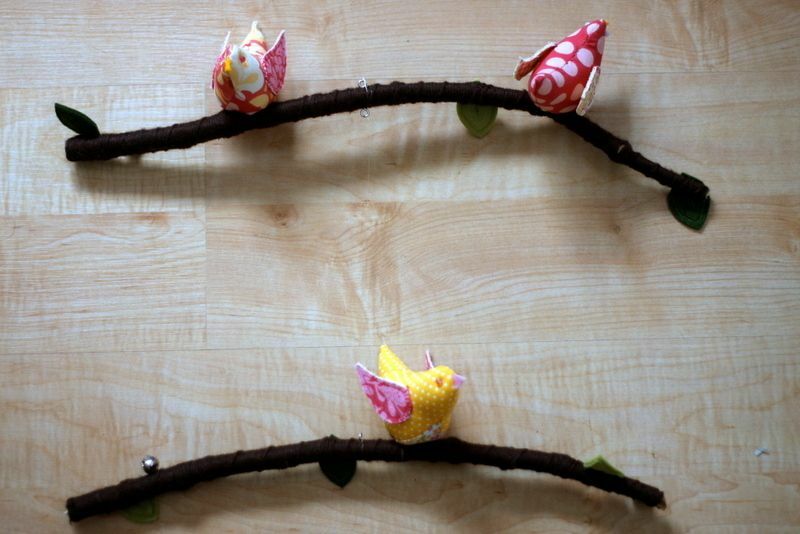 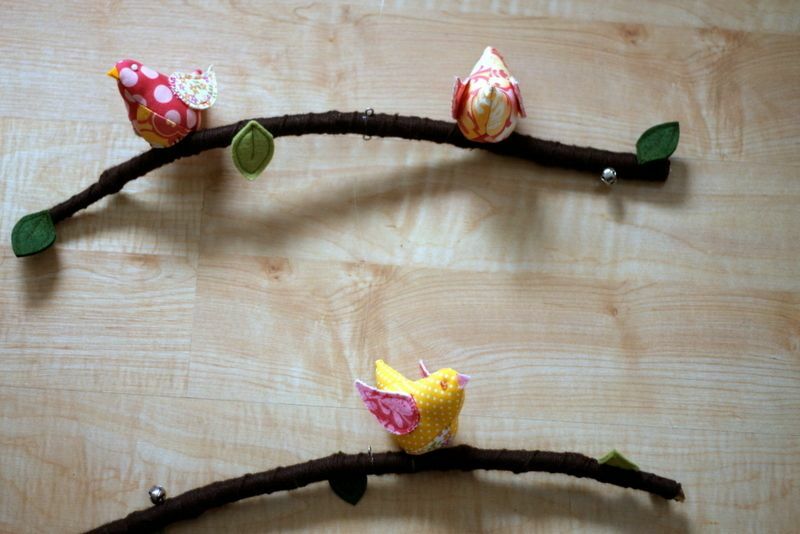 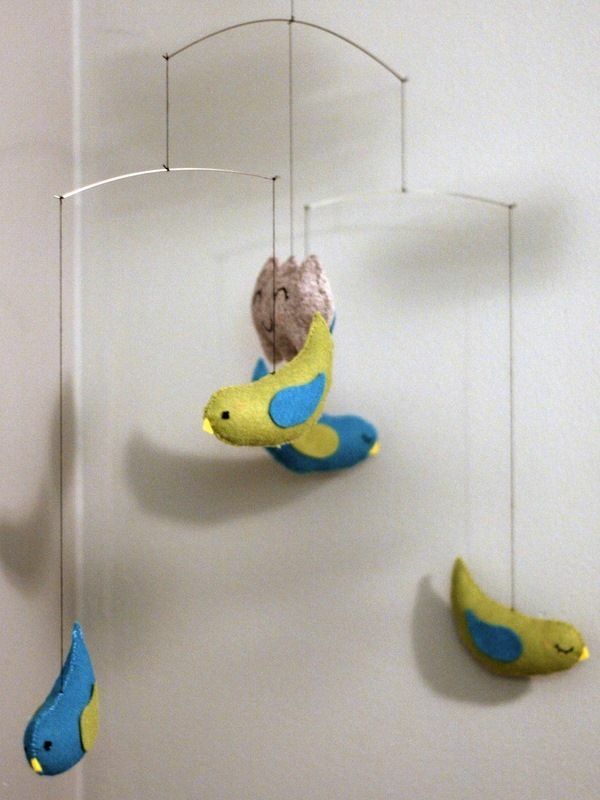 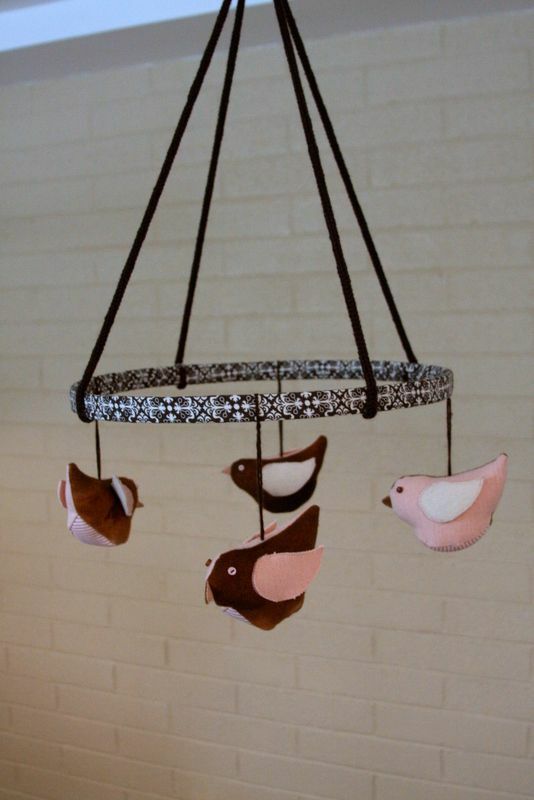 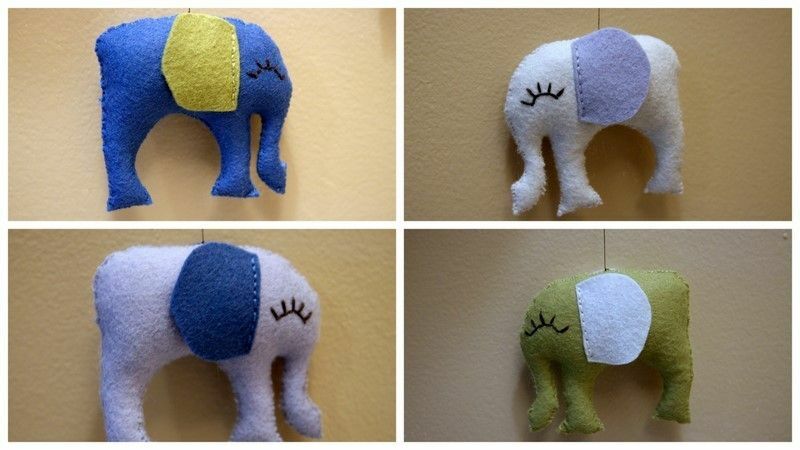 These are mobiles that I have custom made for babies nurseries. 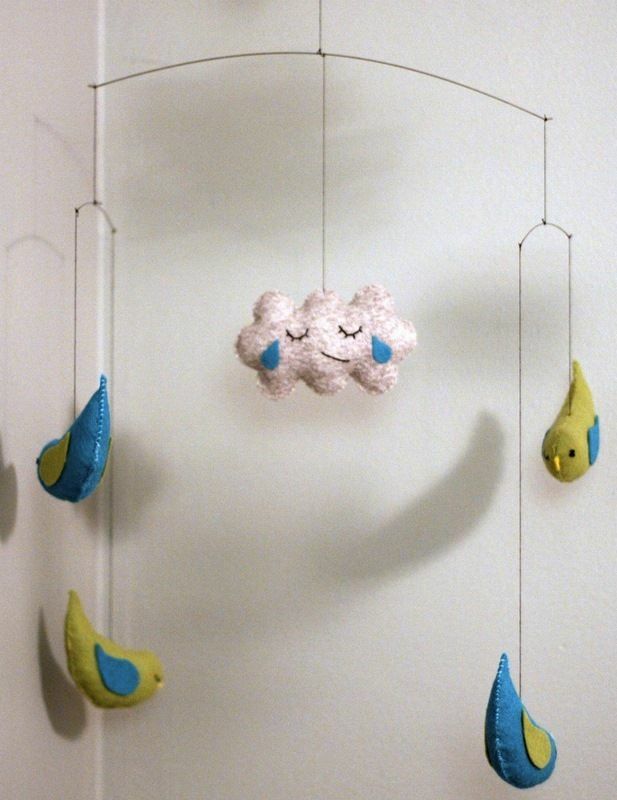 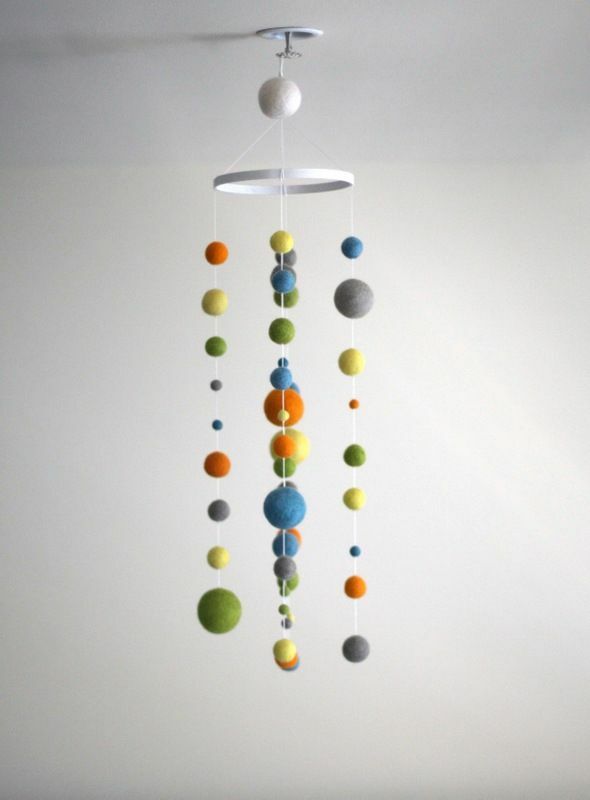 If you have a "theme" or just a color scheme, I can create and design the perfect mobile to entertain your baby. 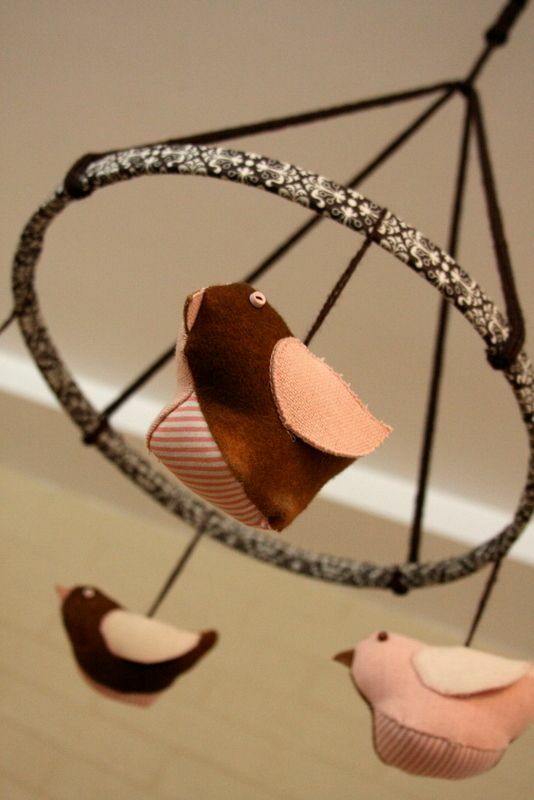 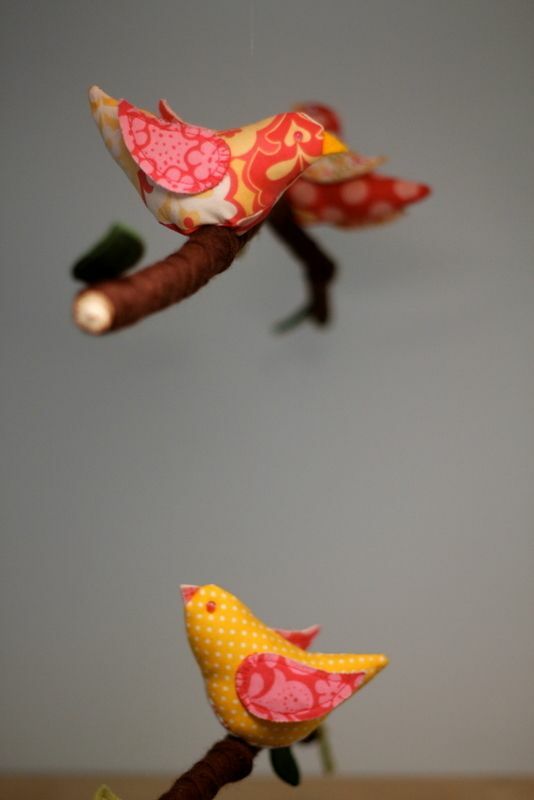 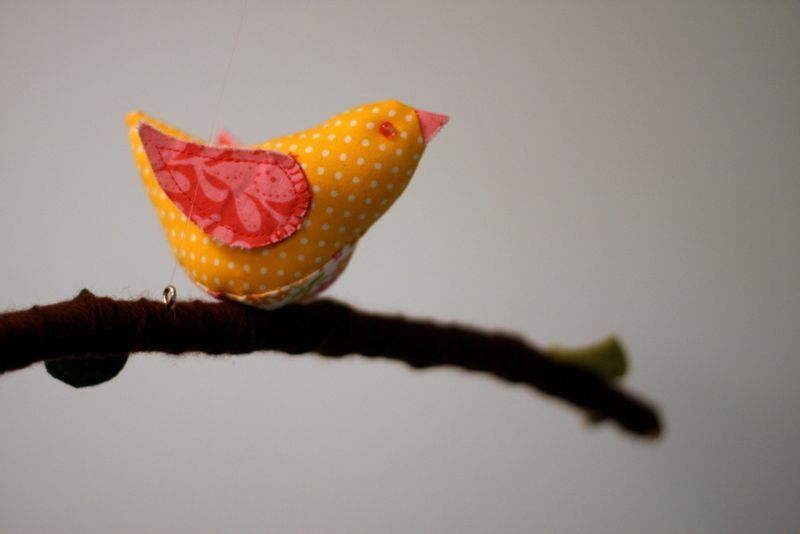 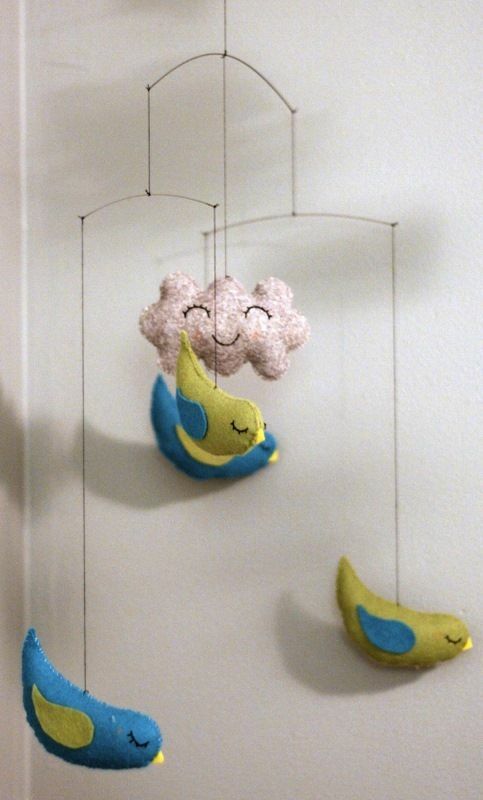 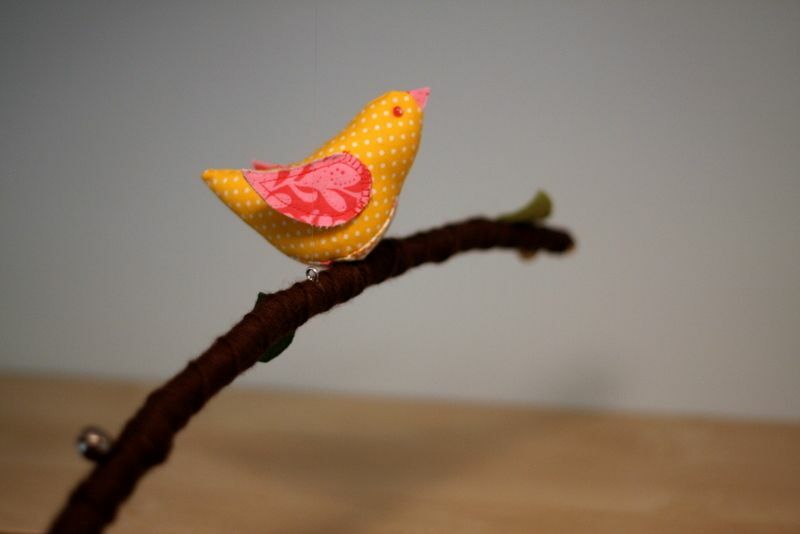 Note: some of these mobiles are not for sale, as they are made from patterns that are for personal use only. 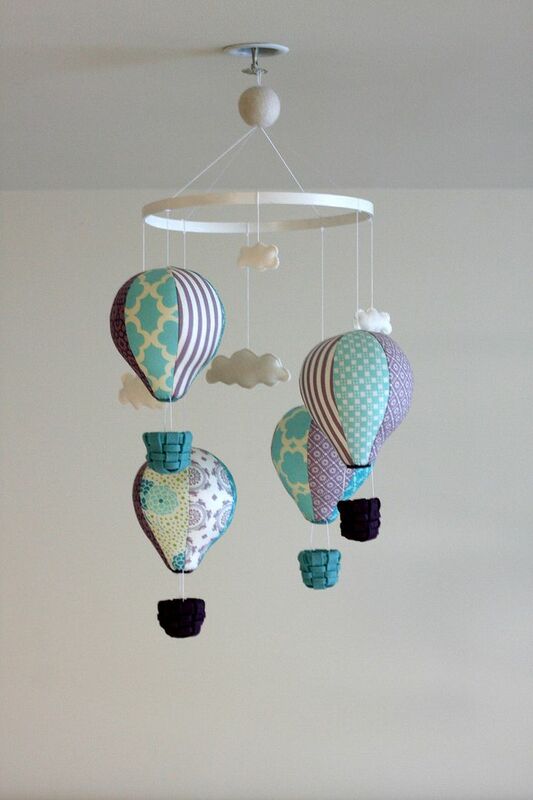 Aqua and Lilac Hot Air Balloon Mobile. 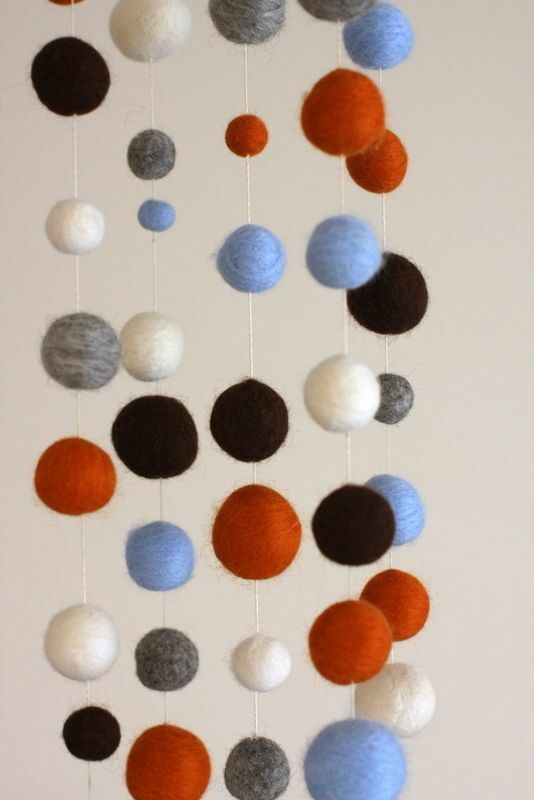 Felt Ball Mobile for Kelly. 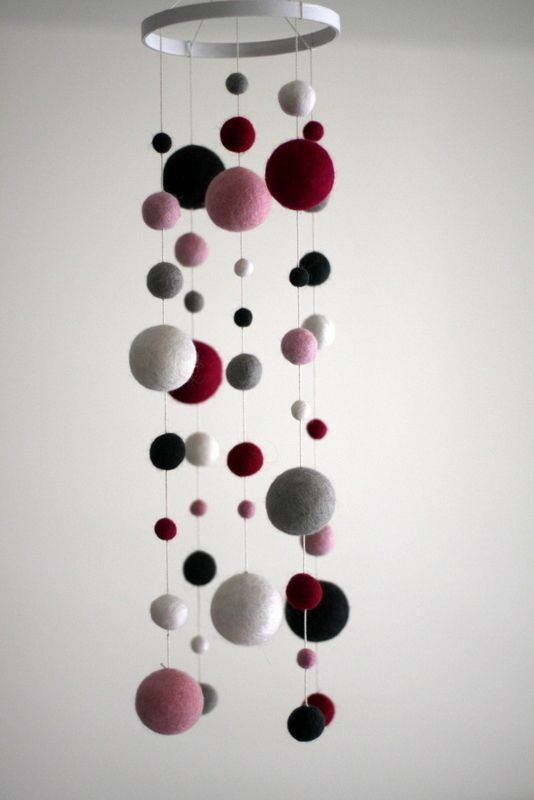 Pink and grey Felt Ball Mobile. 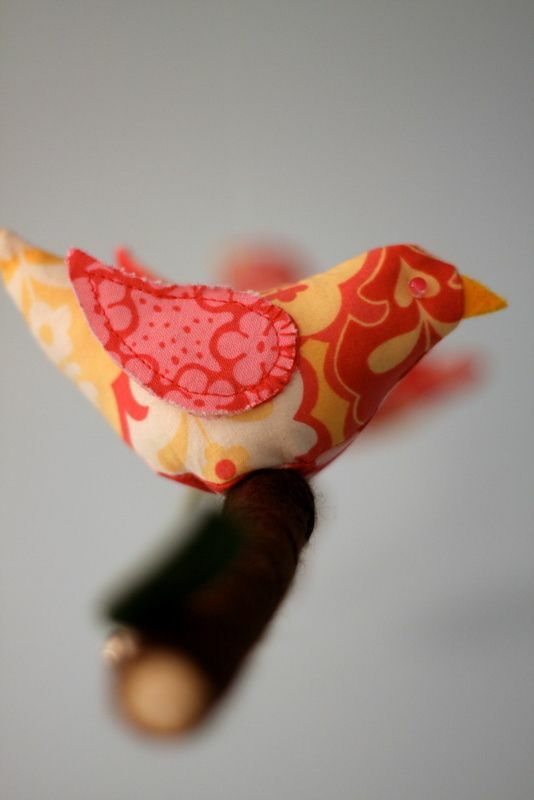 In the shop! 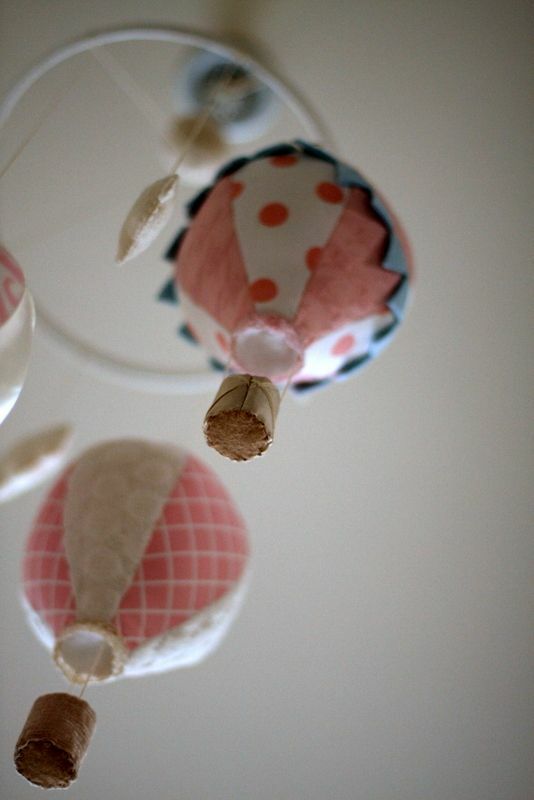 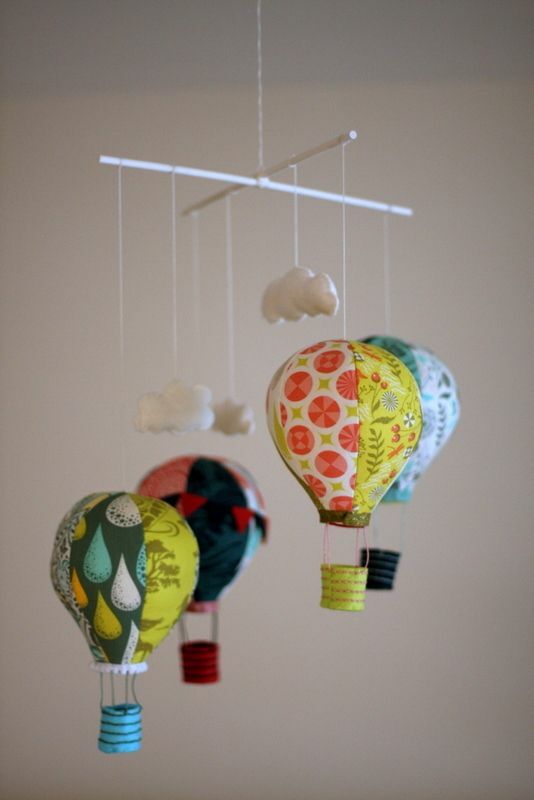 Baby pink and white hot air balloon mobile. 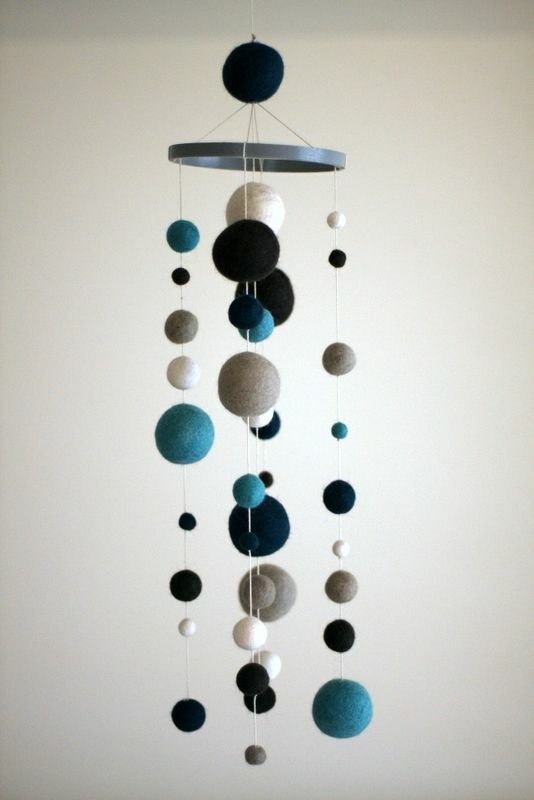 I ordered swatches from the bedding set company so that I could match the colors exactly. 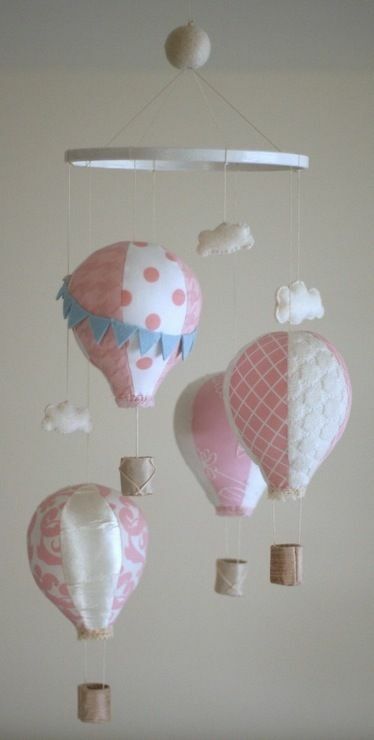 Although too small for the balloons, I did use some of them for the baskets. 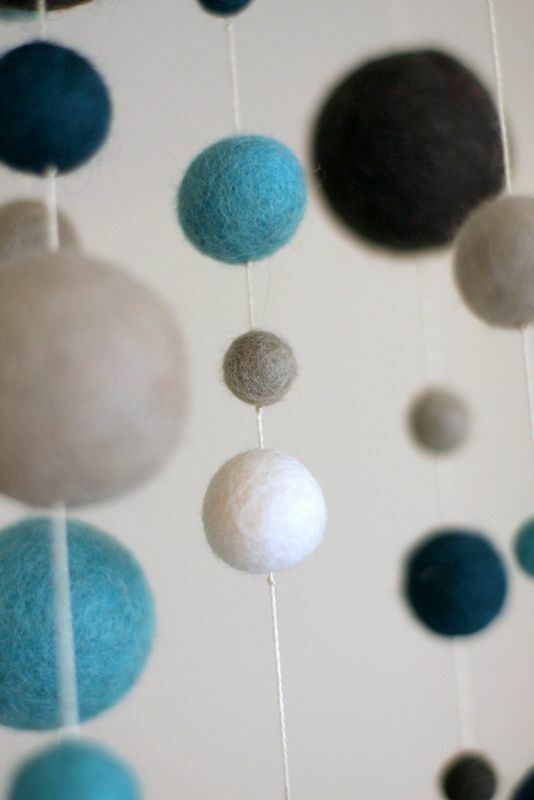 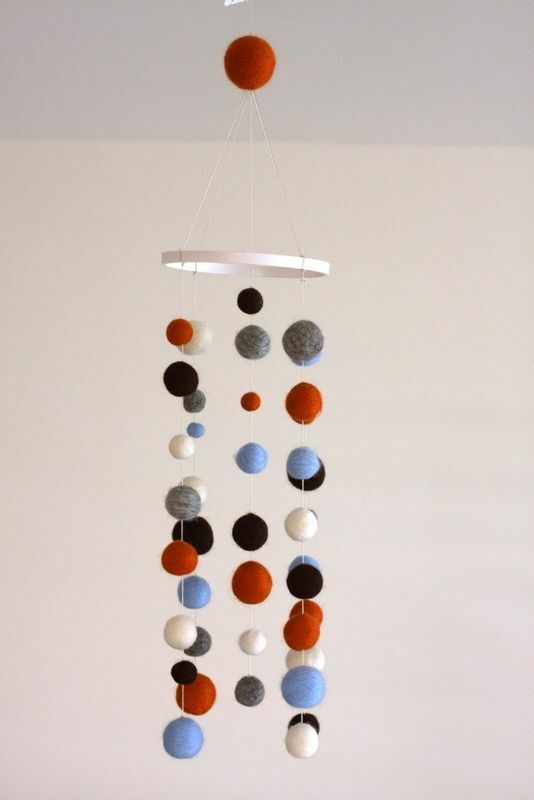 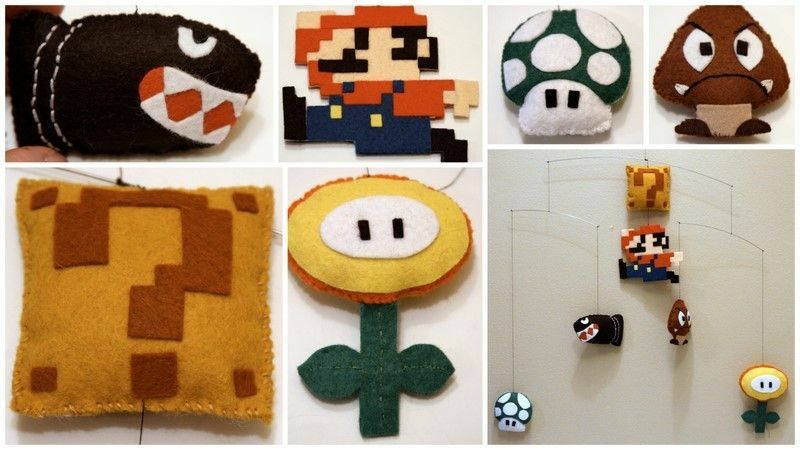 Callum Finn's felt ball mobile. 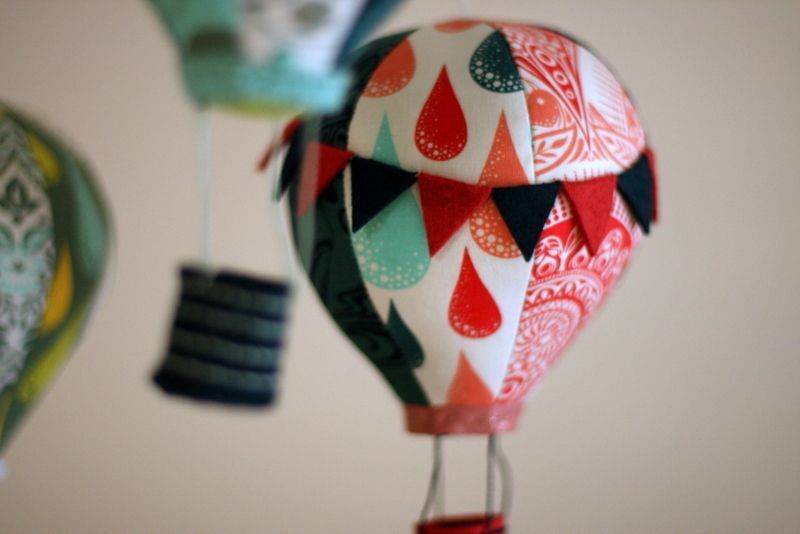 Hot air balloon mobile, with Tula Pink's Prince Charming fabric.